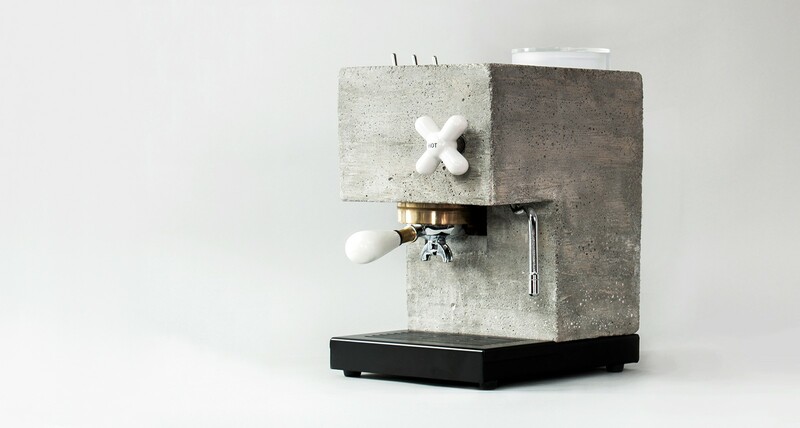 As the once-maligned brutalist buildings of the ’70s gain ever more respect among architecture geeks, designers are once again exploring the possibilities of concrete. Case in point: this coffee maker, which stands apart in a world of plastic Keurigs and Nespressos. 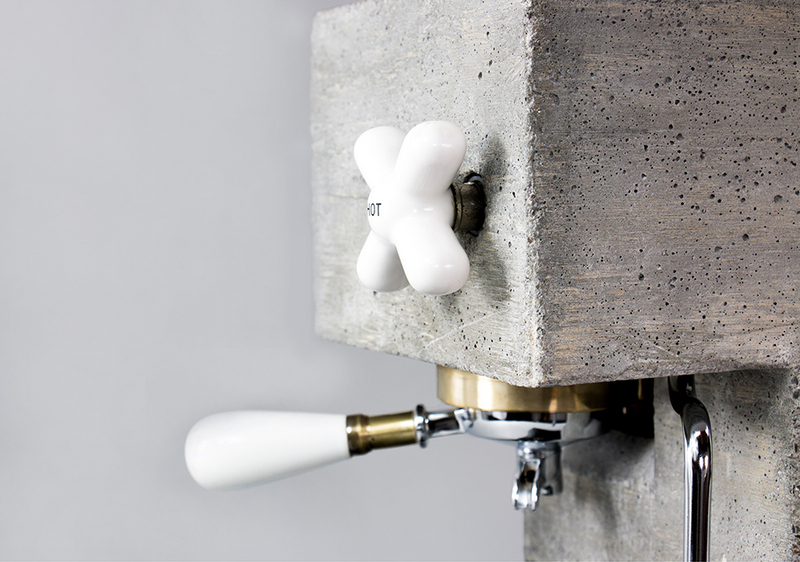 A smooth white ceramic steam knob is a refined addition that contrasts with the machine’s rough exterior. 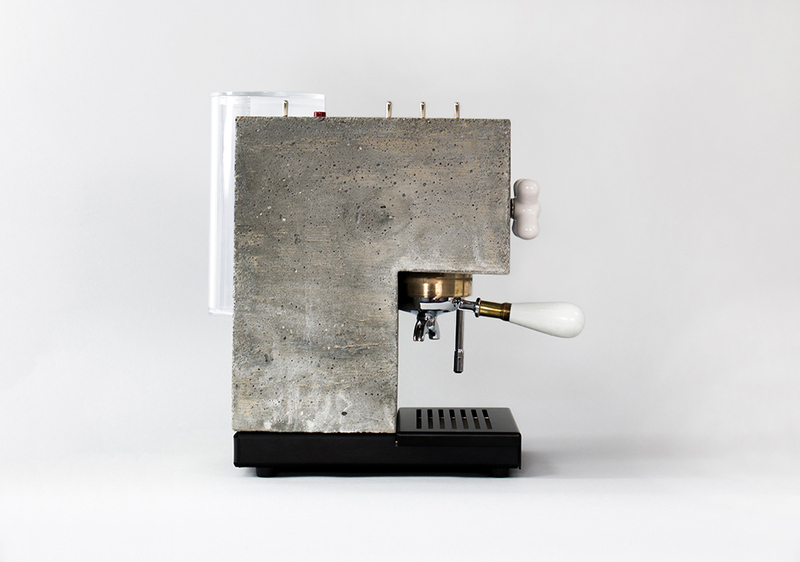 The unconventional design is the product of a collab between Berkeley design studio Montaag and their next-door neighbours, an espresso machine repair shop. Call it the perfect way to kick off the morning, if last night had you knocked out stone cold.